Ola might’ve started its journey in India, but turning out to be quite the world traveler. After starting operations in Australia, and following up with a launch in the UK, Ola has said that it’ll soon start services in New Zealand. Ola will serve the cities of Auckland, Christchurch and Wellington, and is already inviting drivers in New Zealand to sign up on its platform. Like with other markets, Ola is starting off with low commissions — in New Zealand, it will charge drivers 9% in fees. Ola has appointed Brian Dewil, a former entrepreneur and business leader, as its country head in New Zealand. 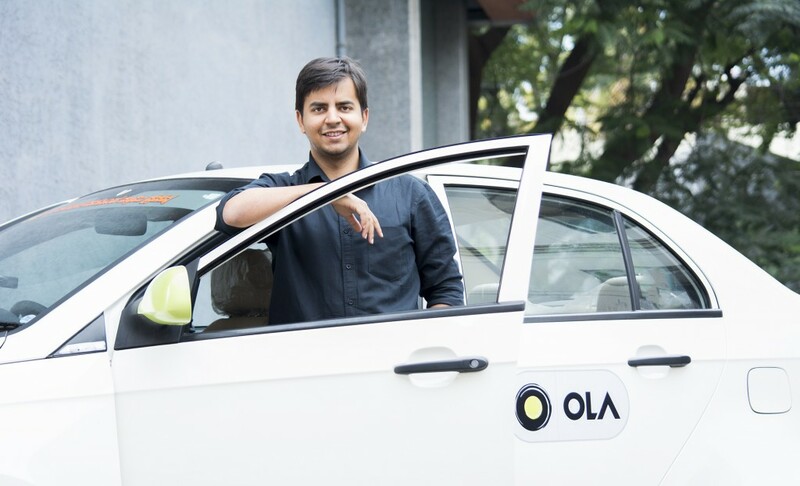 “We see a real opportunity in New Zealand to provide a fair alternative in the rideshare space for both customers and drivers,” said Ola CEO Bhavish Aggarwal. Like with other international markets, Ola will compete with Uber in New Zealand, which already has a significant presence in the country. “Kiwis have had too little choice when it comes to rideshare. Ola’s arrival will create a compelling experience that puts the quality of rides first,” said Brian Dewil. But it’s unclear how big the New Zealand opportunity really is — New Zealand’s population is only 46 lakh, which is one-fourth of the population of Mumbai, and half the population of Bangalore. Also, apart from Uber, there are other local players operating in New Zealand, including Zoomy, TakeMe and Ezygo. Even with the higher ticket sizes in New Zealand because of the higher costs of each ride, it remains to be seen how much New Zealand can add to Ola’s bottom line. Ola’s international play has been aggressive — it was only in January this year that it had said it was launching in Australia, and launched in UK in July. With a September launch in New Zealand, there might be concerns that it’s spreading itself too thin, too quickly. And even with three international launches, there seems to be no corresponding increase in Ola’s valuation — it was valued at around $4 billion two years ago, and just today raised an additional $50 million at a valuation between $3.7 billion and 4.3 billion. But there are few Indian startups that have gone where Ola has ventured. Redbus operates in a few markets in south-east Asia, while Practo had launched in Brazil. Oyo recently started operations in China, and Zomato is present across a host of countries. And while it remains to be seen how its recent moves will fare, with the Australia, UK and New Zealand launches, Ola has already become one of India’s most international startups.